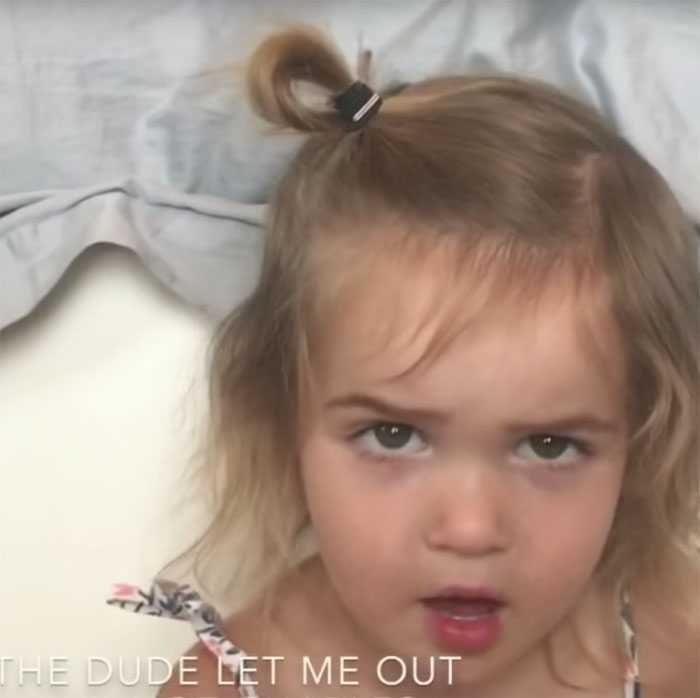 Two-year-old YouTuber makes ranting about airport security funny again. 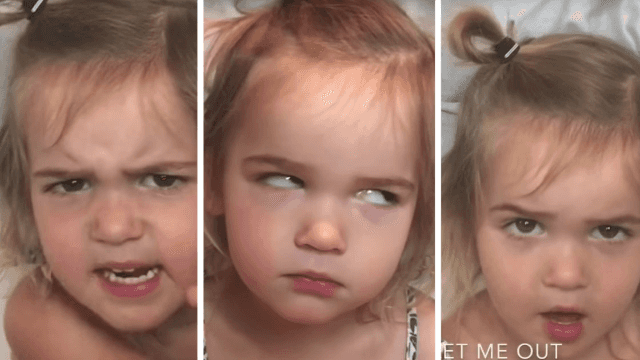 A viral legend by the name of Mila Stauffer is flying across the internet again, this time siccing her patented eyerolls on that time-honored comedy subject: airport security, and the daily humiliations suffered by anyone who's ever waited in that TSA line. So much attitude in such a little human being. 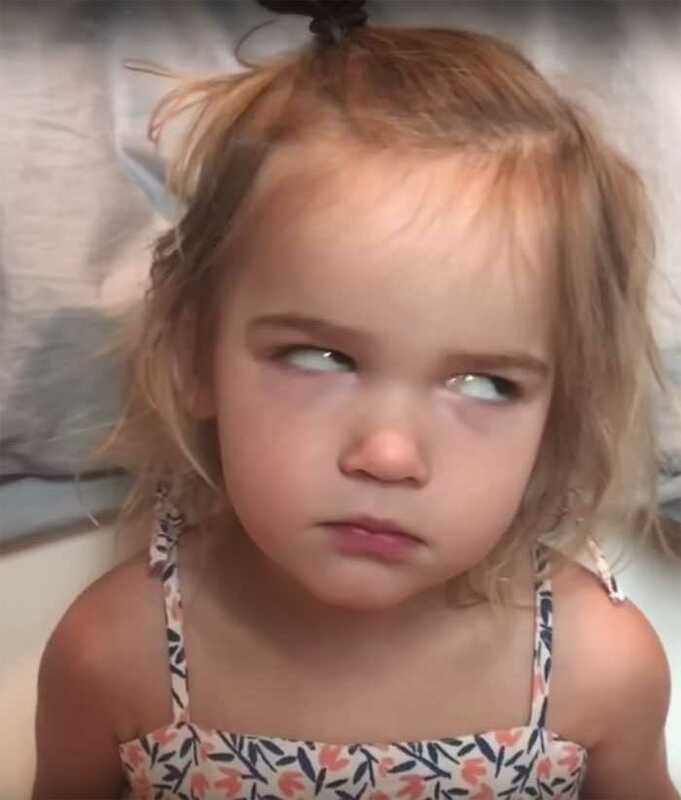 Imagine how angry she'll be when she grows up. Sincere apologies if you were the nice woman trying to chat with an annoyed toddler who pooped her diaper just to get away from you. And yes, it can feel like someone's feeding these lines to little Stauffer, but that's okay because she's two. Also, she's an incredible actor. From now on, the only hot takes about the horrors of the airport we'll allow are those by babies. We've had enough of you, Jerry. Sure, that line about "some sort of bowling ball candle" is pure gold, Jerry, gold, but where's the indignation? Where's the fury? 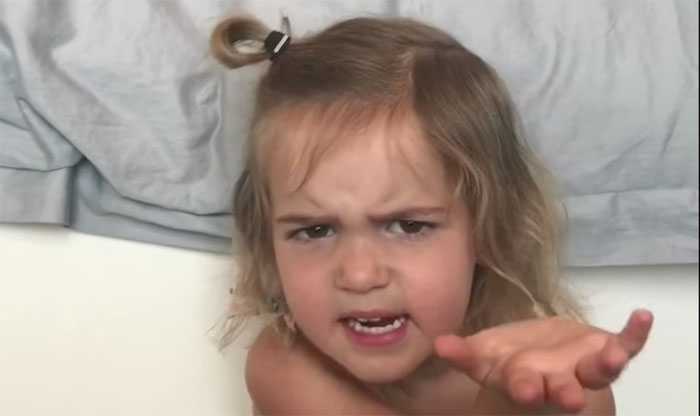 The adorable videos are posted by Mila's mom, Katie Stauffer. It's only a matter of time before we see them on Ellen.